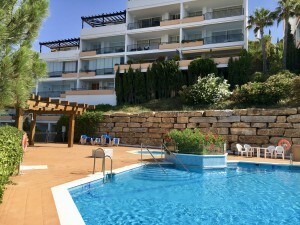 Beautiful luxury apartments in the Ciudad Quesada area of Rojales in the Alicante region, with spectacular views across to the coastline at Guardamar del Segura. 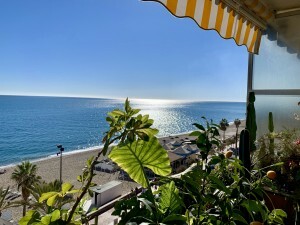 Housing of 3 large bedrooms, and 2 bathrooms. One of the bedrooms is a suite with private bathroom. 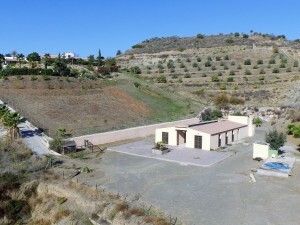 It has a kitchen open to the living room, a terrace of 22m2 and a garden of 189m2. 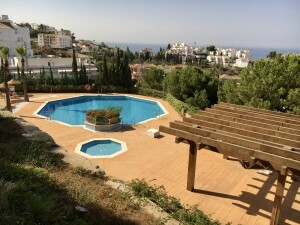 The property has a constructed area of ?102m2, a private pool of 16m2 and an attractive shared pool, barbecue and sauna. It has a parking space. 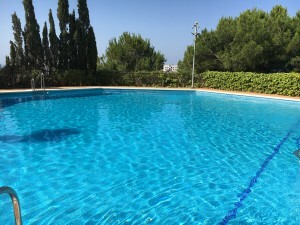 Rojales is only 5 km from the sandy beaches of Guardamar, El Moncayo and La Mata. A little further away we find the beaches of Torrevieja and Orihuela Costa, where the famous Habaneras and La Zenia Boulevard shopping centers are located. 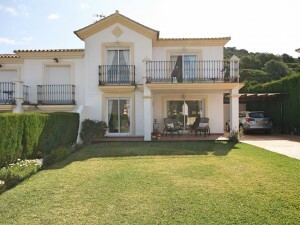 Surrounded by golf courses such as La Finca, La Marquesa, Villamartin, Las Colinas and Campoamor Golf. 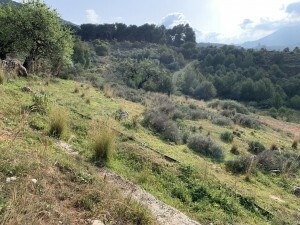 Close to large cities such as Alicante and Murcia.